Quiz question: In what field did Thomas Hawksley rise to prominence? Answer: Water engineering. Why is it that water engineers seem so invisible outside the water engineers’ fan club? Yet their contribution to the well-being of the nation was as significant as the development of medical science. By the 1840s it was beginning to be acknowledged that the inadequate supply of water to the growing towns and cities of the UK may have been responsible for their high mortality rates. Typhus and cholera epidemics killed urban dwellers in their thousands. Manchester and Liverpool had to look far afield to secure water collection and supply – upland areas that had high rainfall – the Pennines, the Lake District and North Wales. The Rivington Pike scheme was under the direction of Thomas Hawksley (1807 – 1893) who designed a chain of reservoirs nestling below the West Pennine Moors to supply Chorley (after all it was their water ion the first place) and Liverpool. Despite their highly practical purpose, the area – an artificial lake district – has become a magnet for visitors, especially walkers. We put up statutes for admirals and field marshals – isn’t it about time we honour our water engineers? 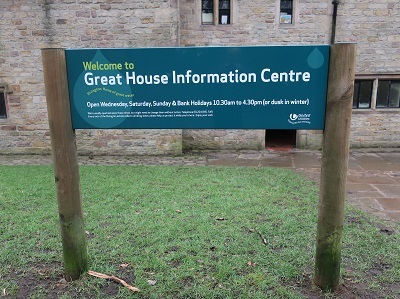 Start: Rivington Great House Barn BL6 7SB. 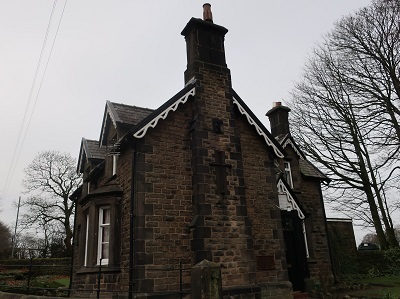 Confusingly there are two Rivington Barns - Rivington Hall Barn which is set well away from the road to the east of Rivington Lane and the Great House Barn which is on Rivington Lane. I mention this to alert walking group leaders arranging a meeting point. Last month the Dotcom walkers seemed to be dispersed over a wide area at the RV time when we checked the route out. 1. 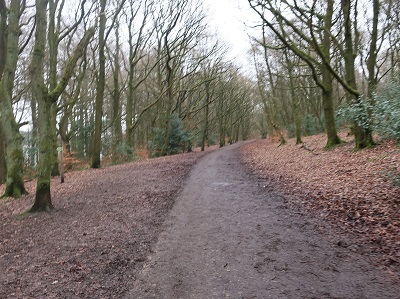 From the car park behind the barn, tea room and information centre take a track into woodland passing the "Go Ape" office/hut and soon after branching right on a course parallel to Rivington Lower Reservoir. until you reach a narrow lane. 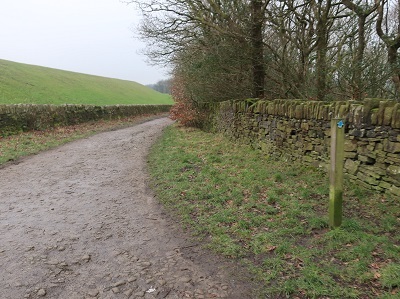 turn left onto an enclosed track that is a public bridleway (waymarked with blue arrows). not far from Moor Road at the northern end of Anglezarke Reservoir and the half-way point of the walk. leading into close cropped pastureland. 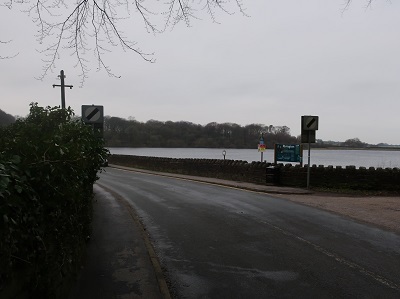 Here you'll admire a fine view across Anglezarke Reservoir - see if you don't! giant's staircase that is an overflow from the Yarrow Reservoir. 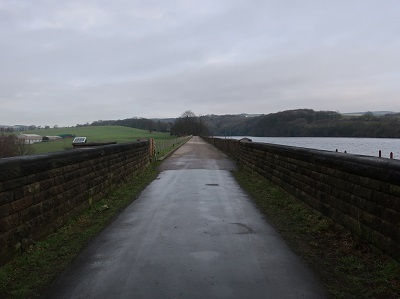 The path climbs up to the embankment below the reservoir. Here turn right on a broad path that gently descends a junction of tracks. Horrobin Lane close to the causeway. From here retrace your outward steps.